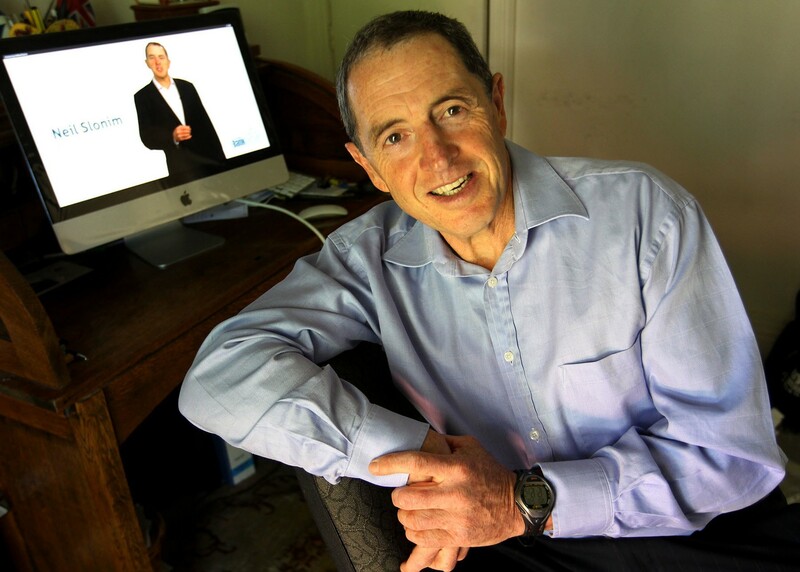 theBankDoctor was created in 2013 by Neil Slonim who for 30 years held senior leadership positions in Business Banking, Corporate Banking and Credit within the National Australia Bank group. After leaving banking in 2008, he formed Slonim Consulting Pty Ltd a banking advisory and advocacy practice which performs the role of “the banker in your corner” for mid sized corporates. 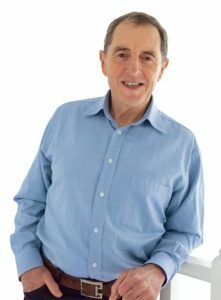 During this period it became apparent that whilst the larger businesses could access and afford specialist banking advice, the businesses which really miss out are the smaller businesses. theBankDoctor is his way of sharing his experience and learnings with small business owners who most need and can least afford this help. theBankDoctor is a totally independent Not For Profit online resource centre funded solely by Slonim Consulting. Neil’s formal qualifications include a Bachelor of Economics and a MBA. He is a Fellow of CPA Australia and a graduate member of the Australian Institute of Company Directors. He serves on several boards, advisory boards and community bodies. He is a family man who happens to be a long suffering follower of the Melbourne Football Club and competes in triathlons. theBankDoctor supports and is supported by an extensive network of professionals who share their specialist advice in ancillary fields.